Depart from Dar, by shared charter plane fly to Katavi National Park. Enjoy lunch at the lodge. 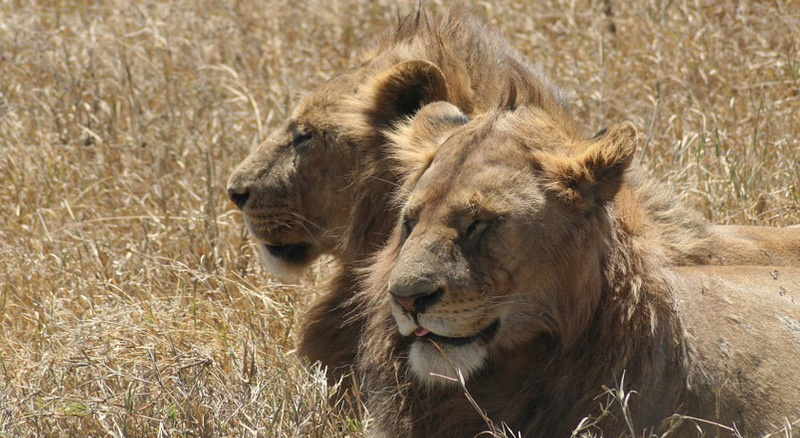 Embark on afternoon game drive and then late afternoon or evening walking safari. Dinner and overnight at the Lodge. 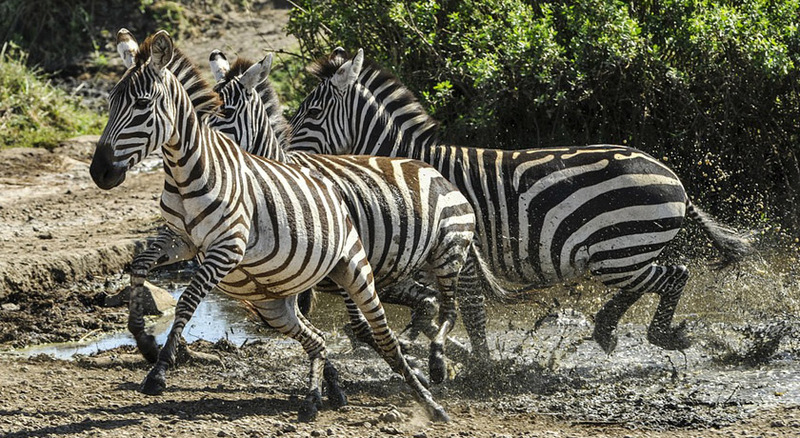 After breakfast, accompany an armed ranger on a walking safari to explore the Katavi floodplain. The sights and sound of a walking safari are special treat that will live long in your memory. In afternoon break your tour for picnic lunch. After having lunch, enjoy game drive to Katavi’s inner side. Dinner and overnight at the Lodge. 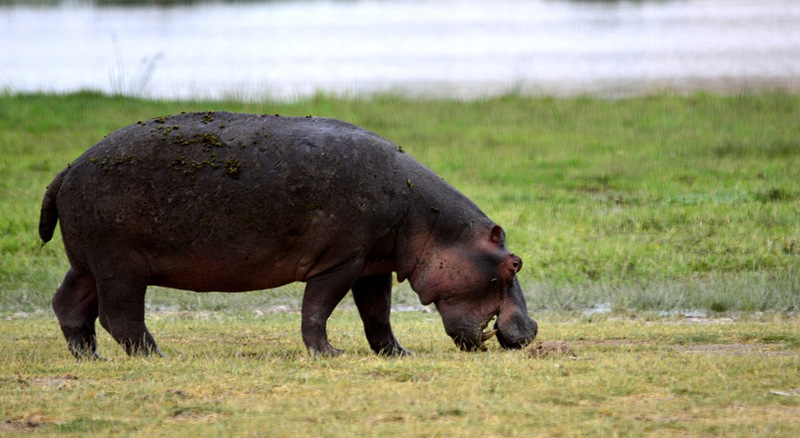 After breakfast, spend another day exploring the Katavi floodplain. Afternoon game drive to Katavi’s inner side.Dinner and overnight at the Lodge. After breakfast, take shared chartered flight toKigoma Town. Meet with our driver and transfer to the Hotel. Having leisure and relax at your Hotel. Dinner and overnight at the Hotel. This day after breakfast, depart for the Gombe Stream by boat along Lake Tanganyika.Gombe is smallest of Tanzania’s national parks: a fragile strip of chimpanzee habitat straddling the steep slopes and river valleys that hem in the sandy northern shore of Lake Tanganyika. 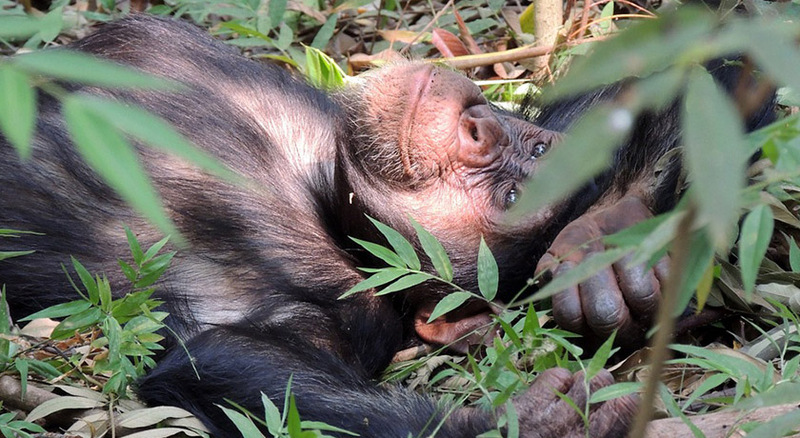 Its chimpanzees, habituated to human visitors. After arrival, proceed with game viewing/chimpanzee tracking and climb the Kakombe waterfalls. Meals and overnight at the Lodge. After breakfast, go for game viewing, bird-watching, chimpanzee tracking and climb to Jane’s peak in Gombe Stream National Park. Overnight at the Lodge. After breakfast, return by boat then 4WD to Kigoma Town. Lunch at Kigoma Hill Top Hotel. Transfer to the airport for scheduled flight to Dar es Salaam. Arrive in Dar es Salaam Port to catch the boat to Zanzibar. Arrival at Zanzibar Port and transfer to North Coast for accommodation.Dinner and Overnight at the beach hotel. After Breakfast transfer to Stone Town for City Tour and Spice tours, lunch at the local Restaurant in Stone Town then back to the hotel for dinner & overnight. After Breakfast leisure at the hotel till the time for transfer back to Port to catch the Ferry to Dar to connect your International flight back home.